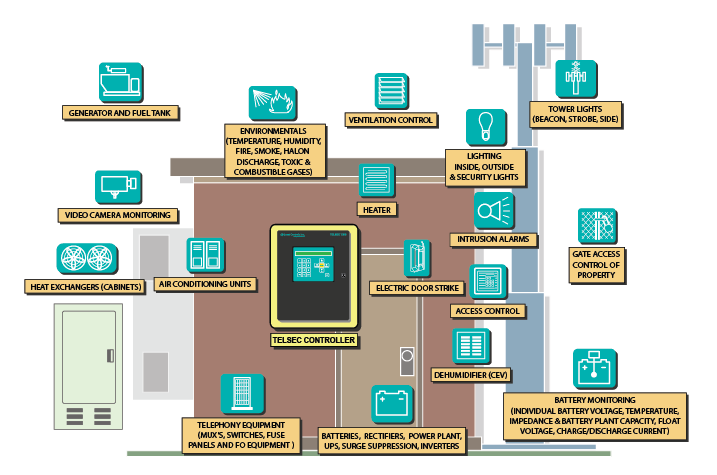 The TELSEC ESB provides an integrated surveillance solution to monitor and control all environmental and access control functions and equipment alarming. 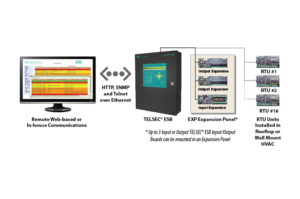 The TELSEC ESB provides an integrated surveillance solution to monitor and control all environmental and access control functions and equipment alarming. 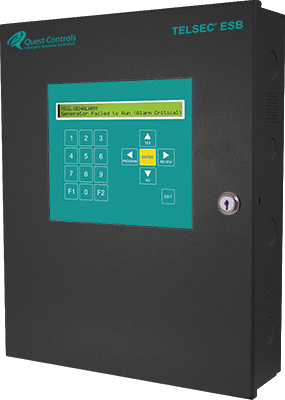 Acting as your smart eyes and ears, the TELSEC ESB delivers large savings and quick payback by reducing energy costs and visits to remote sites while eliminating downtime by acting as an early warning system. 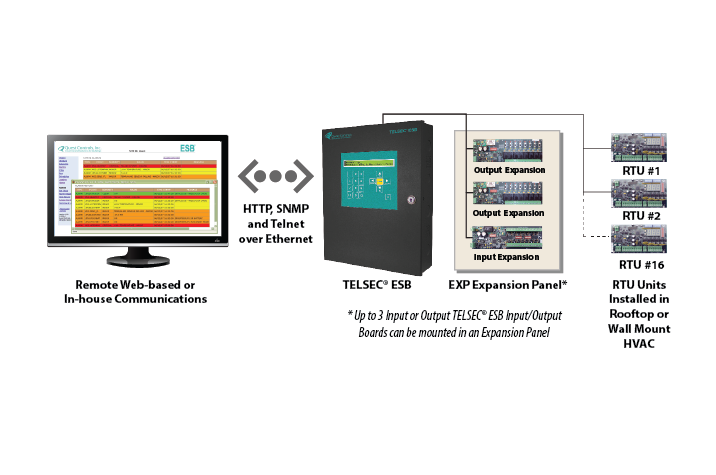 The TELSEC ESB also reduces capital expenditures by replacing multiple devices to accomplish the same task, and extends the life of critical operating equipment including air conditioners, generators and power equipment.